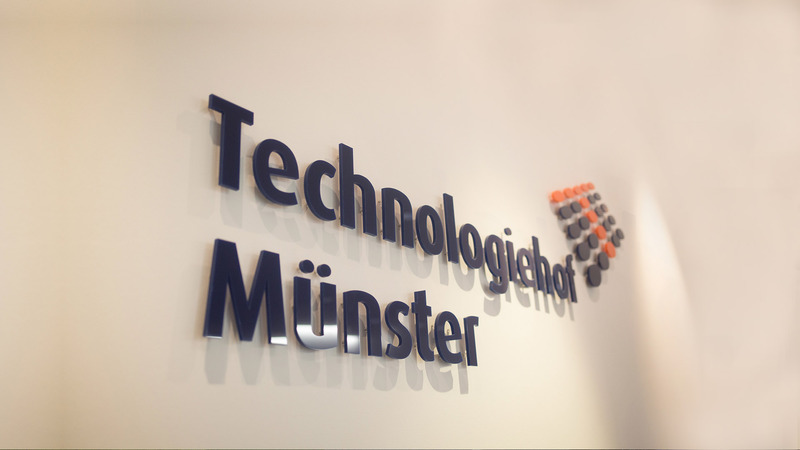 Sacura joined the BIO Deutschland (Biotechnologie-Industrie-Organisation Deutschland e.V.) on 25 APR 2012. 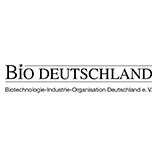 BIO Deutschland is the German association of the biotechnology industry. The Berlin-based organization currently has about 300 members. The member companies and their experts are organized in working groups that deal with topics of the biotech industry interests. 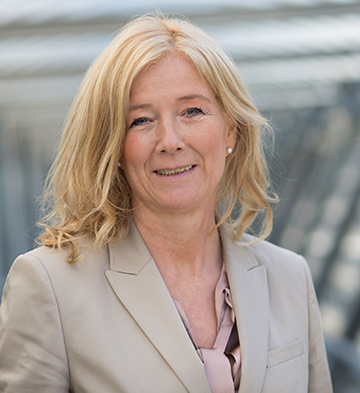 Using a wide range of political initiatives, BIO Deutschland lobbies for improvements to the legal parameters for innovative small and medium-sized enterprises. BIO Deutschland is Germany’s biotechnology sector representative at the European association, EuropaBio, in Brussels. BIO Deutschland also works closely with other biotech organizations in Europe and the USA in order to lobby for the interests of the sector in an internationally coordinated way. 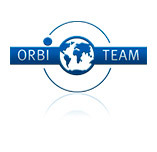 OrbiTeam Software GmbH & Co. KG was founded as a spin-off of the Fraunhofer FIT in 1998 with the aim of developing and marketing the BSCW shared workspace system, a web-based groupware tool for efficient collaboration. BSCW enables members of a workgroup to collaborate within shared workspaces. BSCW is commercially marketed by OrbiTeam and is utilised by customers around the world including major telecommunications companies, government organisations and research institutes, universities and SMEs across numerous industries. OrbiTeam and Sacura developed a collaboration system based on BSCW called "e.tract" with its most important part that is an eTMF. This eTMF is adapted to the Trial Master File Reference Model - a supported initiative through the Document and Records Management SIAC of the Drug Information Association (DIA). 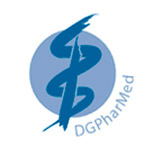 The German Society for Pharmaceutical Medicine (Deutsche Gesellschaft für Pharmazeutische Medizin - DGPharMed) deals with the investigation and development as well as the security of pharmaceuticals and medical products and profiles the pharmaceutical medicine by the ensuring and further development of standards, competence and ethical integrity. The German Quality Management Association e.V. (GQMA) was founded in 1995. 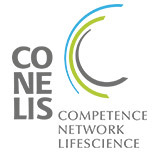 It is Europe’s second largest association dedicated to quality management in the chemical and pharmaceutical industries and has more than 900 members. They work in R&D departments in industry, CROs, central labs, hospitals and government agencies. The members are quality assurance professionals, study directors, study physicians, test facility managers, archivists and monitors - all with the same interest in good quality in their areas of expertise. 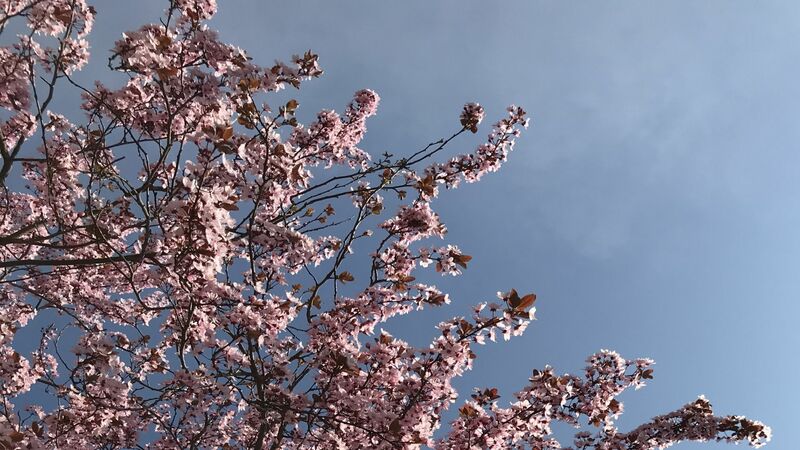 in Würzburg 9-10 Apr 2019. Biotech's best choice to get your substance ready for the market. Your clinical trial is the result of many years of development and major investments of your company. To be sure to get the best out of it you need experienced partners, because your clinical study should not be a business trial. 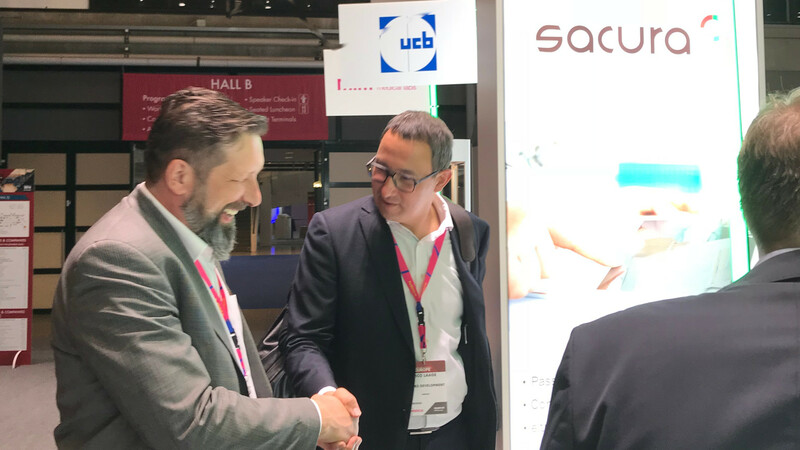 Sacura’s team consists of experts in the preparation, set-up, managing and performance of international clinical trials, especially if they are complex and tricky. 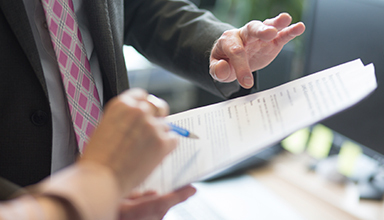 Sacura is a partner you can rely on concerning agreed milestones and budgets. First of all your study is our mission and a commitment of our engaged staff. Continuous risk management, ad-hoc support, problem solution and preventing action. Experienced in the successful management of Rescue Studies. 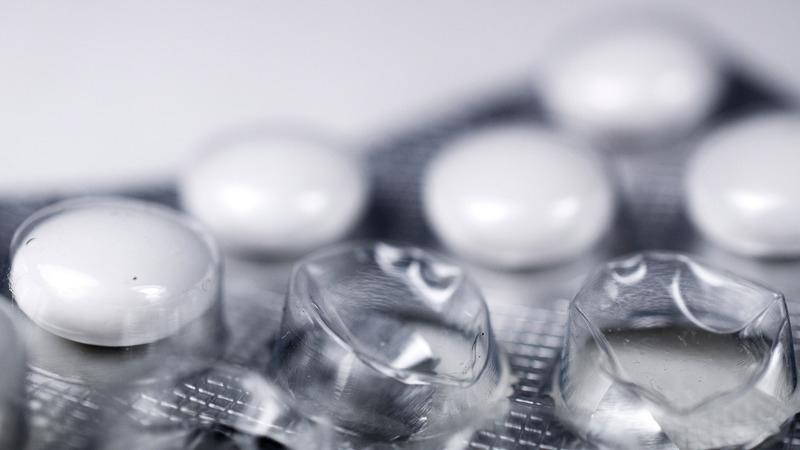 Quality is the backbone of a clinical trial. 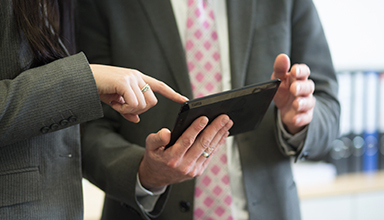 Our systematic approach ensures high-quality data and is the basis of our daily business. Sacura implemented in the daily work and study-related processes the web-based collaboration and eTMF system "e.tract" that was developed in cooperation with OrbiTeam Software (Germany), a spin-off of the well-known Fraunhofer Institute for Applied Information Technology, based on their award-winning groupware BSCW. The system fulfills all requirements on safety and traceability of any modifications on data and documents including CFR part 11 compliance. Selection and evaluation of key opinion leaders (KOLs). Coordination of Investigators and suitable study centers including pre-study site assessment. Budget negotiation, Drawing up and establishment of contracts for study centers and third party providers. Planning and performing of kick-off meetings. Implementation of study within the study centers including electronic systems. Supply of investigational product and non-study drug materials and equipment to the centers. Personnel support and site assistance. Clinical quality assurance, preparation for audits and on-site GCP training. Support for implementation of the study in the daily work of the site. Maintenance of TMF/eTMF and ISFs, translation and validation of study documents, providing a central electronic platform for team networking and documentation. 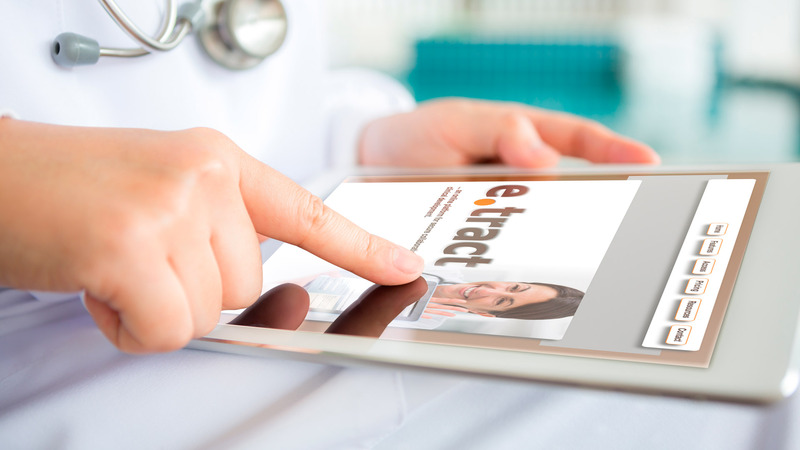 e.tract is a web-based online platform for secure collaboration of all partners in clinical trials. The software simplifies editing, sharing, tracking and archiving of study documents. Central domains of this platform are individually structured workspaces and an electronic Trial Master File - eTMF. All stakeholders get access to their documents and will be supported in study processes. With e.tract you - as a sponsor of a clinical trial - are on the safe side to demonstrate the compliance with the standards of Good Clinical Practice and with all applicable regulatory requirements. The system, which is developed by the companies Sacura and OrbiTeam Software, is based on OrbiTeam's document management and collaboration platform BSCW and used by the big pharmaceutical and small biotech industry. Sacura is a full-service contract research organization granting a high level of quality (FDA approved), flexible structures and qualified staff. 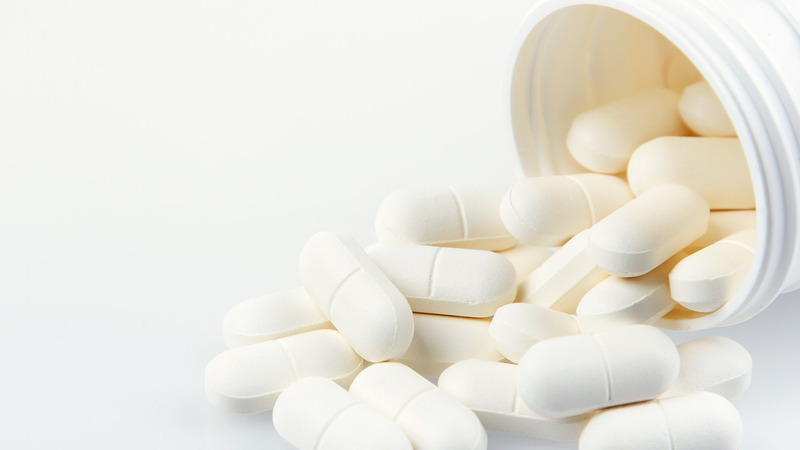 We are dedicated to the success of our clients by providing extensive support through a network of veterans previously experienced in leading positions in the big pharmaceutical industry to cover the entire life cycle process of your product. Working with our partners in a long-term successful partnership oriented cooperation; we are able to serve as a one-stop-shop with the complete spectrum of services for your needs. In the past we have demonstrated that our proven structure and management skills gain a measurable benefit for our clients by completing their development projects earlier. We are experts in the set-up, managing and performance of clinical trials. We love to work in complex, orphan drug studies. We are experienced in more than 70 indications and more than 130 different studies. We were inspected by several authorities including FDA with excellent results – no 483s. Therefore we are able to navigate you through upcoming inspections and to save your rescue study. ... is to complete complex projects successfully, on time and budget. We provide intelligent and innovative solutions, operational excellence and flexibility to guarantee high quality service and transparency. The high level of services we provide is due to our experienced and motivated team – the heart of our organization and the key to our success. 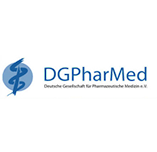 We are looking back on more than 20 years of experience in big pharma clinical development, biotech board level resposibility, Contract Research Organizations (CRO) and Site Management Organizations (SMO). 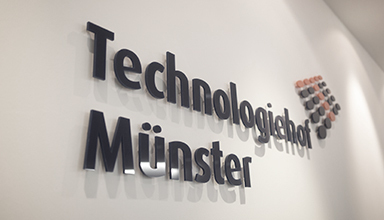 Sacura’s employees are active in working groups of the German Society for Good Research Practice (GQMA e.V., former DGGF e.V.) as well as in the BIO Deutschland working group “Regulatory Affairs”. Our staff is regularly trained and covers all aspects of your clinical development programs in the pharmaceutical and medical device sector. A team you wish to work with. 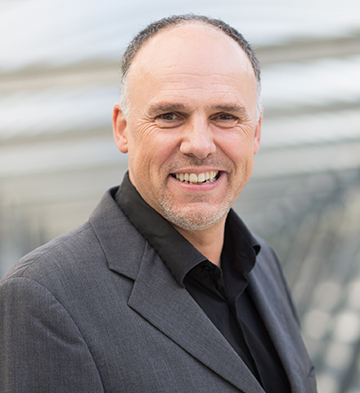 Gabriele has 26 years of experience in clinical trials, ten of them within the clinical research department at Hoechst AG and 16 in the CRO industry as a managing director. 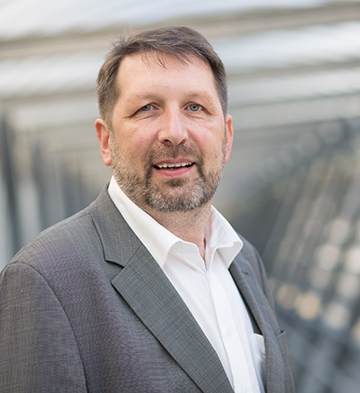 Dietmar is a Biochemist with 20 years of experience in clinical R&D and was in positions including a VP/CSO of a Biotech company and Director Business Development of a pan-European SMO. Frank has 16 years of experience in CRO business in the fields of finance and human resources. In closely cooperation with our partners we optimize our services and develop new products for our customers. The key personnel of Sacura are engaged in several professional associations and committees.